Aoi (Nara, JP) received her education at Leipzig Opera ballet school and graduated from the State Ballet School Berlin, 2006. She joined State theater Saarbrücken, Germany (2006-2009) and State Theater Wiesbaden in Germany (2009-2011), where she danced choreography from Marguerite Donlon, Stephan Thoss, Itzik Galili, Rafael Bonachela, Uwe Scholz, Marco Goecke, Idan Cohen, Medhi Walerski and many more. Since 2011 she has worked with Jasmin Vardimon Company (2012-present), Punchdrunk (2014), Angie Hiesel Production (2011,13) and Neon Dance (2013-present). Her choreography Ototoxic (2008) awarded first prize at the international choreography competition at Aarhus in 2010 and was performed in Germany and Japan. She has choreographed several theatre productions in State theatre Wiesbaden in Germany (2010-11), Dance4’s Cat in Nottingham (2013) and an evening celebrating 150 years of friendship between Germany and Japan in Hessen, Germany in 2011. 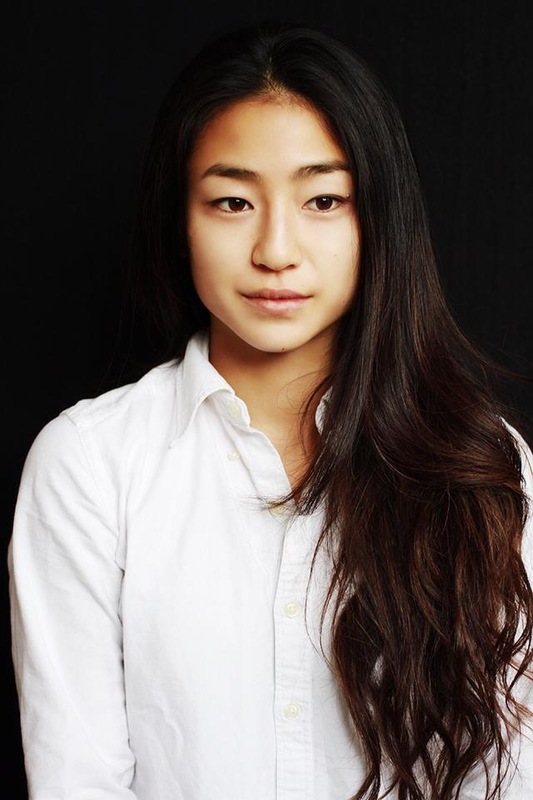 Aoi is artistic director of AΦE, co-founded the company in 2013 along with Esteban Fourmi.